Should You Incorporate Social Media in Your Background Check Services? HR Professionals understand the importance of properly vetting their employees. Using background checks to make certain the job candidate has the skills and education that are listed on the resume (and doesn’t have recent, dangerous crimes or drug use in their past that could be detrimental to the workplace) is an important responsibility. With the eruption of social media, hiring professionals have been tempted to peek at job candidates’ profiles. It could be argued, after all, that the individual shares posts, tweets, and photos of themselves. Why not use those to build a clearer picture and form opinions about them during the hiring process? There are several considerations employers need to think about before jumping on Facebook or scouring Twitter for information on their newest job candidate. HR Professionals who investigate an applicant’s social media profiles may see information they shouldn’t. Pictures or posts sharing the job candidate’s race, religious or political beliefs, or giving evidence to a disability are all examples of information employers can’t use to make hiring decisions. Once you see it, it’s impossible to prove it didn’t factor into the hiring decision. Gaining access to protected class information during the decision-making process can set employers up for discrimination lawsuits. 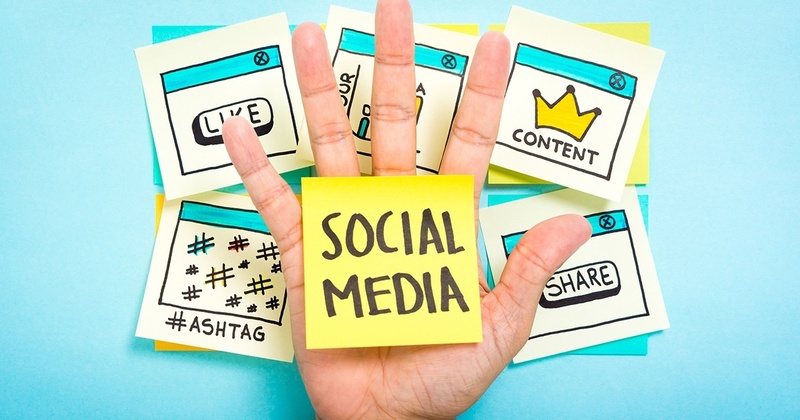 Social media is still evolving, and the rules that go with it are too. Should employers have a right to look at a person’s social media engagement and use it to decide whether she would be a good hire? This continues to be a dicey issue, and there is little legislation guiding employers at this time. However, if you decide to use social media for background screening, it’s smart to take actions to ensure the candidate’s privacy isn’t invaded. For example, never ask for an applicant’s social media passwords, or friend them to gain access to more information. Litigation avoidance in screening job applicants hinges on consistent processes. Employers can’t screen people only when they have a “gut feeling” or when the candidate has too many piercings or tattoos for their liking. Using social media for background screening is no different. HR Professionals should make a list of sites that will be screened and the information they will be searching for if they decide to use social media to screen job applicants. If your organization currently uses or is planning to use social media to screen job applicants, here are some guidelines. Get authorization. Talk to the applicant in advance and tell them they will be the subject of a background check that will include their social media profiles. Ask them, as you would with any background check, to sign an authorization agreeing to be the subject of a background screening report. Screen everyone the same. Implement processes for using social media screening the same way other, more traditional methods of background screening tools are used. Document a list of the sites you screen, the information you search for, and how it is weighed into the hiring decision. For example, if Instagram is not normally used for screening, don’t peruse it solely for younger candidates. Follow traditional background screening protocol. It’s crucial to follow adverse action procedures if you decide not to hire someone based on information found on their social media profiles. Send a notice of pre-adverse action, and then 5-7 business days later, follow up with a notice of final adverse action. This gives the applicant a chance to dispute the information if it was uncovered in error. Don’t use it alone. Finally, social media screening should never take the place of other background check reports like criminal records searches or drug screening. Social media profiles might offer up some helpful insight into the candidate’s history and fit within the company culture, but it won’t paint a complete picture by itself. HR professionals should plan on using it in addition to, not in place of, regular background screening. Consider using a third-party vendor for checking social media profiles of potential job candidates. They can mask any information that hiring managers should not see, which maintains compliance with EEOC regulations. A third-party screener helps reduce the chances of a discrimination lawsuit. Employers who are thinking about adding social media screening into their background check processes should consider hiring a third-party vendor to handle the task. Doing so frees up manpower and protects the company from seeing private or restricted information that could get them sued. Social media screening as part of the hiring process is becoming more common as a greater number of people create profiles and share information across social media channels. Before HR Professionals look at applicants’ social media, they need to think about the consequences and put protocols in place that protect the job seeker as well as their company.